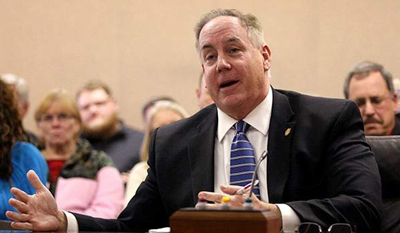 Nebraska State Sen. Bill Kintner recently spoke out against early childhood education during a town hall meeting. His statements led World-Herald columnist Matthew Hansen to examine studies that summarize more than a half-century of research into the effectiveness of early childhood education. And as it turns out, the jury is very much in. Matthew Hansen reports.